Toronto-Danforth Councillor Paula Fletcher will be joining students from a number of local schools as they take part in the Students Say No walkout on Thursday, April 4. 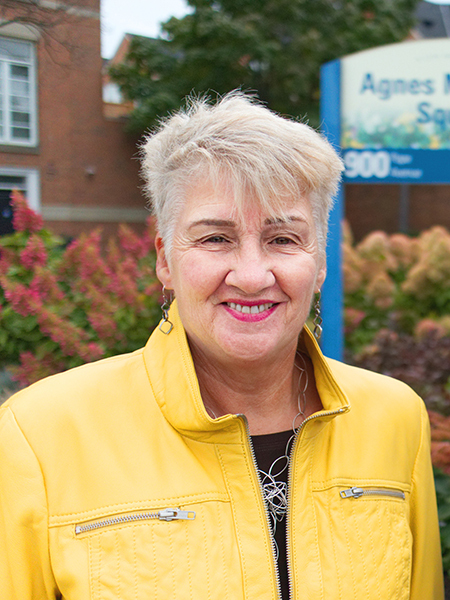 Toronto-Danforth Councillor Paula Fletcher will be joining local students as they participate in a province-wide protest against the provincial government’s proposed changes to Ontario’s public education system on Thursday, April 4. Students from hundreds of schools across the province are expected to take part in the Students Say No walkouts. A number of local schools are planning to take part in the walkout, and Fletcher will be joining students from Danforth Collegiate and Technical Institute, Riverdale Collegiate Institute and Cosburn Middle School at various times on Thursday afternoon between 12:40 p.m. and 2:15 p.m.
“A great public education system is the foundation of Ontario’s cultural and economic success. I am proud that these students are standing up for our education system and working together to build a better future for all Ontarians. I am looking forward to showing my support for these students,” said Fletcher in a press release. Students are very concerned about an increase in the average class sizes for grades 4 to 12 and various cuts to education funding being proposed by the Ontario government of Premier Doug Ford. As a former Toronto District School Board trustee for the Toronto-Danforth area, Fletcher said she knows full well how harmful these cuts to funding and increases in class sizes will be.